Country ranch with acreage! 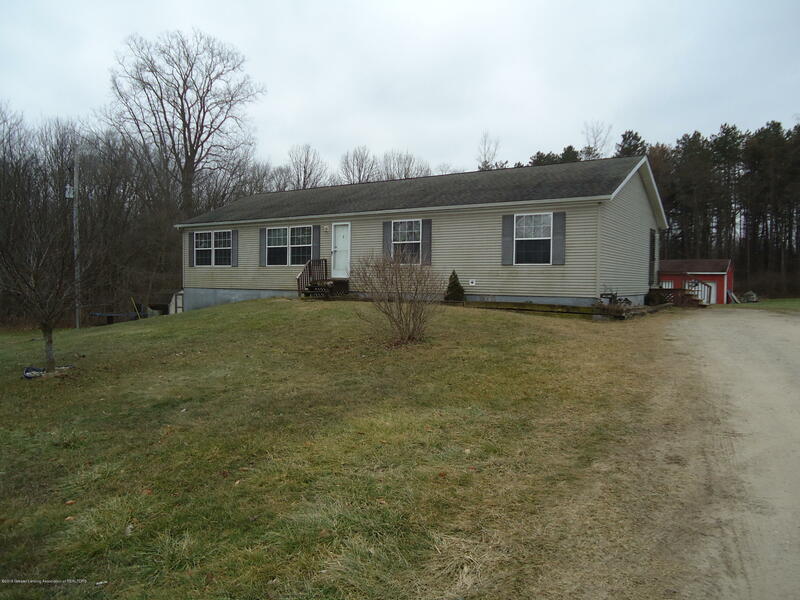 This home built in 2001 is on 6.8 acres with a poured wall, full walk-out basement. With over 1800 sq. ft, the house has large bedrooms and a great room that is 17x29 with vaulted ceilings and a stone fireplace. The large kitchen with island and stainless steel appliances has new vinyl flooring. There is a pole barn garage/shop for cars, toys and tools. Hurry, this could be the country home you have been looking for! Directions: Private road off Gresham Hwy between Otto Rd and Hartel.